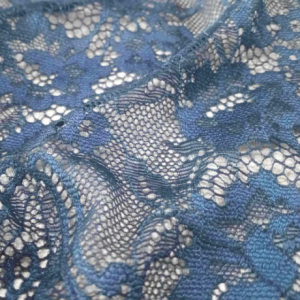 Jeana Lace & Clothing manufactures stretch and rigid Raschel laces, embroidered laces, and allover Jacquard laces for the lingerie and underwear markets. 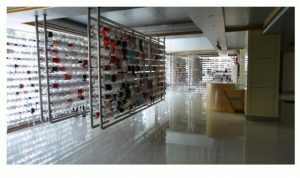 Established in 1991, the company has its own knitting factory fitted with Jacquardtronic, Rascheltronic, and Textronic looms, as well as its own dyeing plant. This plant is equipped with an automatic color mixing machine with precise controlling of dyestuff rate, imported from Italy. Jeana Lace & Clothing is Oeko-Tex standard 100 certified. The design team creates more than 800 new designs a year and does custom work upon customer request. 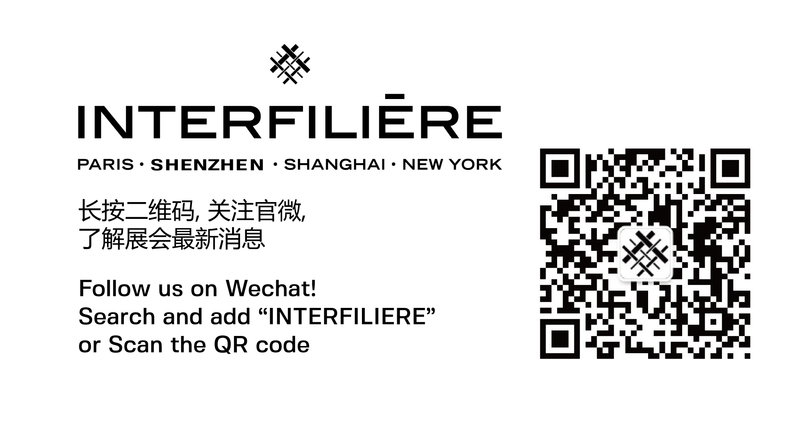 Jeana Lace & Clothing has three showrooms in Guangdong Province. The company’s strong points include its service quality, speed, and customer responsiveness, not to mention its commitment to providing good value for money. You wish to request an appointment with the brand « meet with JEANA LACE ».